Two Shore alumni—Brian McLaughlin ’09 and Chris Davenport ’86—are in the news for their successes as professional skiers. 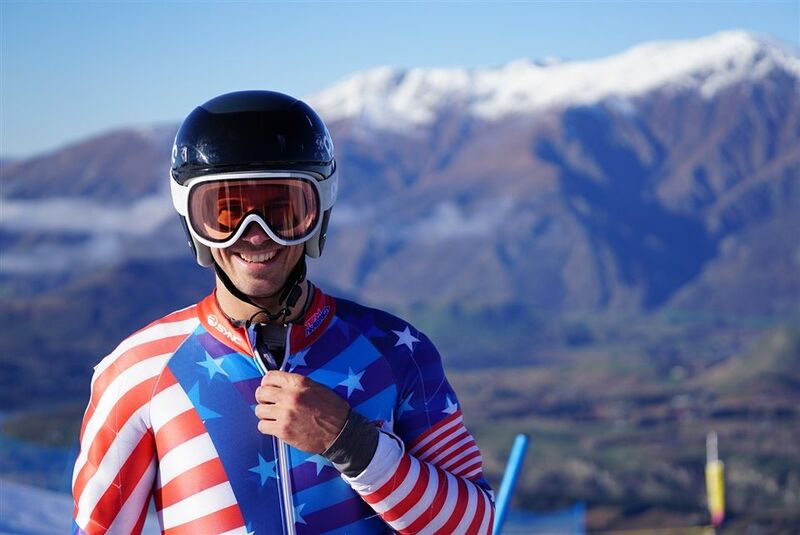 Most recently, McLaughlin was selected to join the U.S. Alpine Team racing in the Giant Slalom at the the FIS Alpine World Ski Championships 2019 in Åre, Sweden, this February. Davenport, meanwhile, is receiving attention as he continues the latest phase in his remarkably long-lived skiing career. 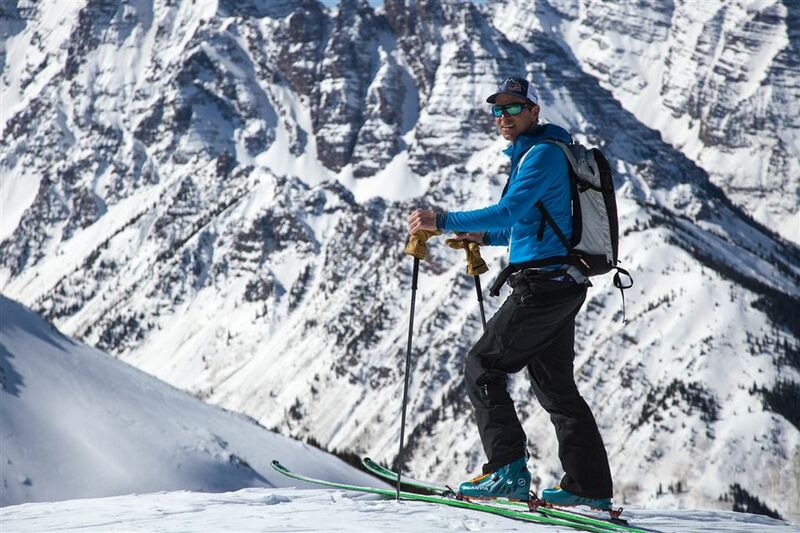 Following a dominant run as an extreme ski racer in the early 2000s, Davenport has shifted to mountaineering, launching a pro career that’s enabled him to ski six continents. McLaughlin, 25, is making his first appearance on the World Championships stage. 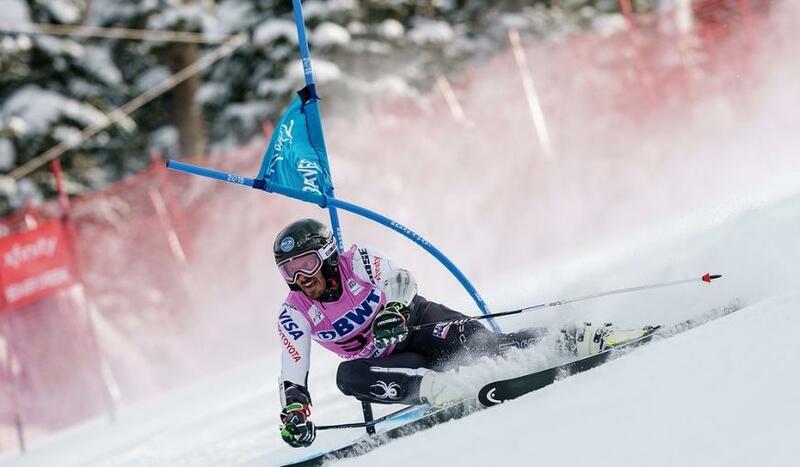 A 2018 graduate of Dartmouth College, he earned three All-America selections there and won the NCAA Giant Slalom title as he led the college to the men’s overall Alpine NCAA title. Shortly after the NCAA season, McLaughlin clinched the North American Cup giant slalom title, earning him a spot on the World Cup circuit. McLaughlin is joined by six skiers on the men’s team, including two-time Olympic gold medalist Ted Ligety. Inducted in 2014 into the U.S. Ski and Snowboard Hall of Fame for being one of the world’s “premier big-mountain skiers,” Davenport has focused on tackling dramatic ski expeditions and first descents all over the globe, including skiing Mount Everest. 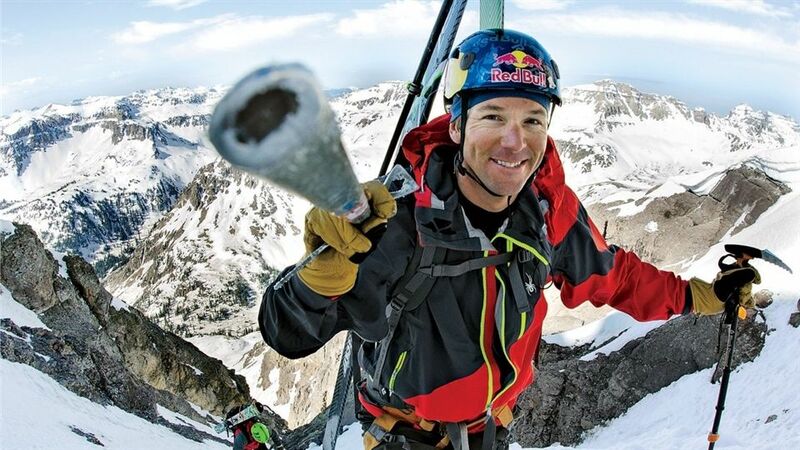 After conquering all 54 14,000-foot peaks (known as “fourteeners”) in Colorado, he moved on to tackle its 100 highest peaks. He has explored Antarctica by boat and on skis, and climbed and skied 15 volcanoes in 14 days in the Pacific Northwest.